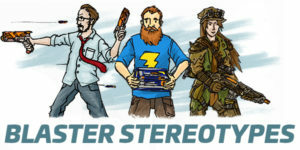 Get News, information and tips about dartblaster, tuning, modding and events. On our Blasterparts World Tour we will take you to trade fairs, business meetings and product presentations. Today: Nuremberg. 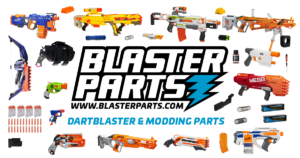 The Best Blaster to Start With! This has to be one of the most frequently asked questions in our community. This blogpost has a few suggestions. 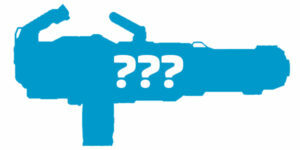 TITAN – Is Nerf’s Minigun coming to Germany? Since the first pictures showed up, fans all over the internet have been discussing the Titan – this looks like a whole lot of fun! 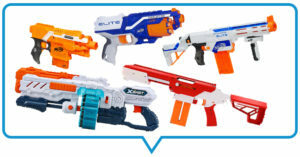 Here’s everything we know about the Blaster. 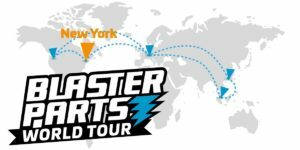 The ultimate guide on buying and gifting dartblasters! The new shop is online and with it our blog. Here a short overview what you will find here in the future.